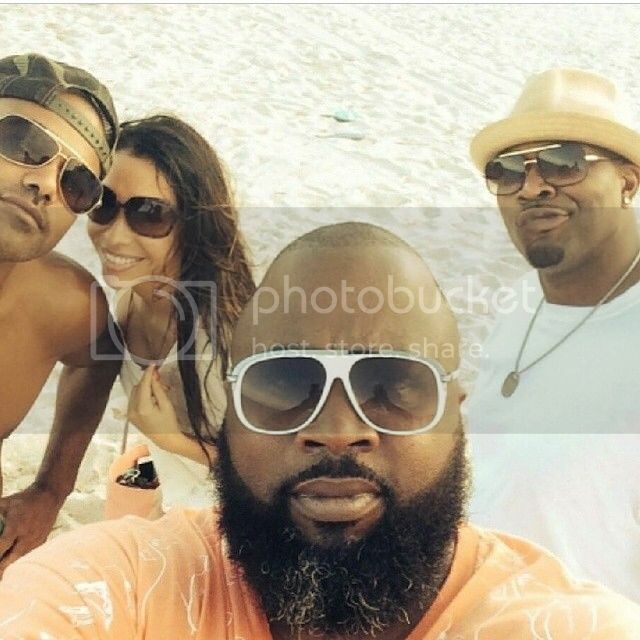 Loving Moore: SHEMAR MOORE ~ It Was A Great Summer! It was a great summer! Okay, summer isn't really over, at least not for most of us. It's only mid-July. and beginning to film Episode 2 of Season 10. Phew! Time flies! were treated to photos and video clips of the filming of "The Bounce Back,"
something special, and we look forward to viewing the finished product. devoted much of his summer to expanding his BABY GIRL clothing line. 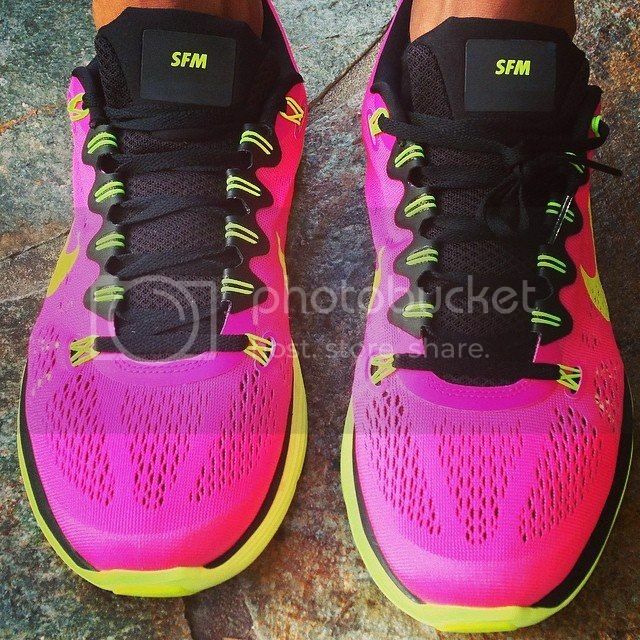 We will soon be able to purchase SFM footwear and other stylish new items. proceeds from Baby Girl are donated to Multiple Sclerosis Research. all work and no play, he turned up for a week in Miami. boys appeared to have an awesome time. beautiful ladies. Added bonus, there were plenty of shirtless pics. SSA Derek Morgan is back to work, filming the 24 episodes that comprise a season. the writers and sending emails to CBS making your wishes know. 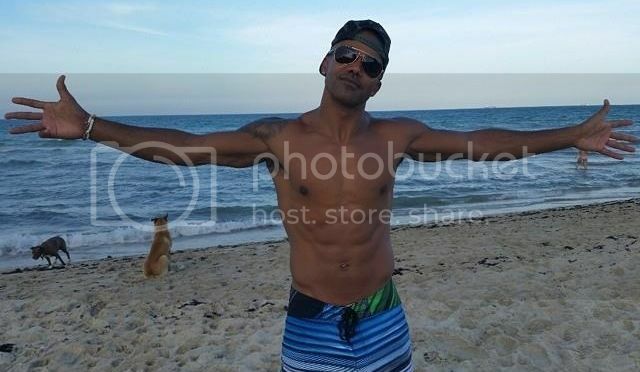 MAKE SOME NOISE FOR DEREK MORGAN!